Why buy from ECUFILES.com directly? We can offer a special price deal on tuningfiles in case you order the K-Tag slave at our company. For more details please contact us on whatsapp. 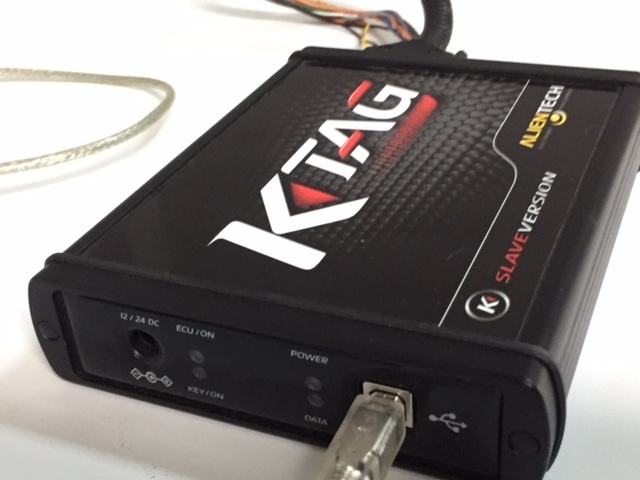 K-Tag Slave tool is designed to provide you with the best features in a compact, efficient, reliable and affordable form. Being a Slave tool, it is designed to connect to a Master tool and help you use its features for tuning a large variety of vehicles. Each Master tool has its own dedicated encryptions, so communication between the two tools is completely private. 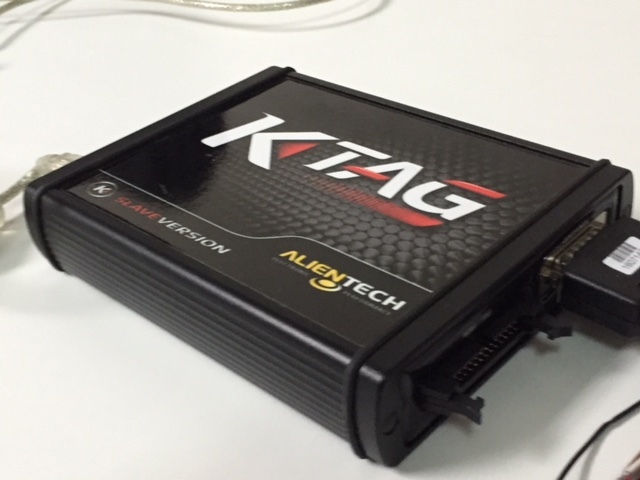 Each Alientech K-Tag tool can be used to connect to our Master tool and make use of our high-quality files. Another advantage of K-Tag is its amazingly efficient interface which allows ease of use, reliability and peace of mind while writing files and at the same time limits room for errors. Simplicity of the interface by no means hampers its flexibility. It is as efficient as it is easy to use. For example, it can work with 8-, 16- or 32-bit processors, J-Tag, Motorola BDM/Nexus and Bootloader Mitsubishi/Infineon Tricore/ST are all available and you can always use online manuals where you can find tutorials that explain how to connect to an ECU. 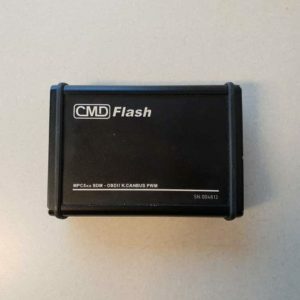 It also has the feature of automatic recognition of the hardware connected and enables quick and reliable access to the data in the ECU. Furthermore, safety is ensured through the use of Backup and Restore functions. 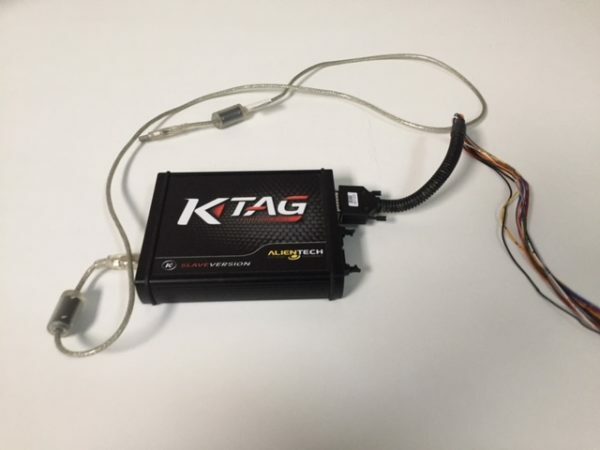 The K-Tag is able to tune a huge number of vehicles from various manufacturers all over the world. It is one of the most versatile tools you can use and the first choice of many tuners.